Before writing book reviews for the blog, I had never read or taken part in a bible study. Though reviewing bible study books are done as an individual, instead of a group, I’ve really enjoyed this way of connecting with the scriptures. 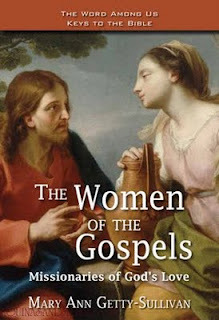 This month I finished Women of the Gospels: Missionaries of God’s Love by Mary Ann Getty-Sullivan, a bible study introducing us to the women mentioned in the Gospels. The guide is one in The Word Among Us Keys to the Bible series. 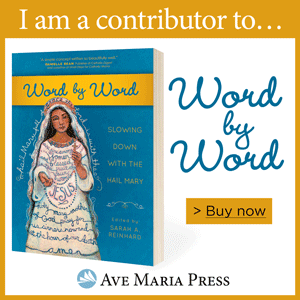 Our parish regularly offers The Word Among Us magazine every Lent and Advent. Making time for myself to read the daily meditation has become one of my favorite traditions during those two seasons. This bible study guide follows the same format as others in the series and can be done by an individual or with a group. In The Women of the Gospels, the author examines the presence of women in each of the four Gospels, noting their relevance by how Jesus interacts with them and women in general. Getty-Sullivan uses the introduction to set the context, addressing the place and role of women in Christ’s time. She reviews the presence of women as disciples and followers of Christ and what those roles can mean for us today. In a patriarchal society women often are neglected or forgotten, yet the Gospels portray women in a consistently positive manner. Throughout his ministry, Christ draws our attention to outsiders, yet in the Gospels women are seen as significant and influential. The men who authored the Gospels refers to women as fellow disciples following Jesus. Mary Ann Getty-Sullivan begins the study with Elizabeth, a cousin of Mary and mother of John the Baptist. 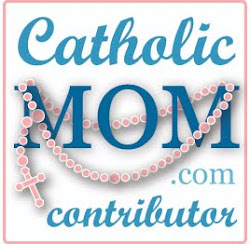 Mentioned in the Gospel of Luke, this section examines her devotion of Trusting in God. Other sections focus on Watching and Waiting, Ministering and Witnessing, Sharing in the Cross, Eagerly Spreading the Gospel, and being Devoted to Jesus. In each section, the author presents us with the Gospel, walks us through the women’s situation at the time, and compares her role in today’s context. A series of thoughtful reflective questions guide the reader thru further contemplation and understanding of the Gospel reading, spotlighting one particular aspect of the woman’s role in Christ’s society for our better understanding. The reader is then led through five questions to discern what you’ve learned this far in applying the Gospel to your own life and relationship with God. How do you see yourself in this woman’s story? How is Christ at work in our own lives? The section ends with a call to Act, to meditate, imagine, learn, pray, with a specific action that you can perform throughout your day. Though the book is slender, about 100 pages, I really took my time with this study, savoring the sections and activities slowly. It’s fascinating to contemplate in depth how the men who wrote the Gospels viewed and remembered Jesus’ interaction with these women and how we can relate these interactions into our own lives and relationship with Christ today. When I started reading this book, I was not pregnant, not even trying. However, when writing this review, I went back to re-read the first section on Elizabeth trusting in God. This quote from the Act section reads completely differently now that I'm seven months pregnant. “To prepare for what is to come in your life, place yourself consciously in the presence of God, and picture yourself pregnant with joyous expectation and trust.” I'll be spending the rest of today with the phrase "joyous expectation and trust," very prominently in mind. I wonder what one example from this book will touch your life. Pick up a copy and start it alone or with friends. 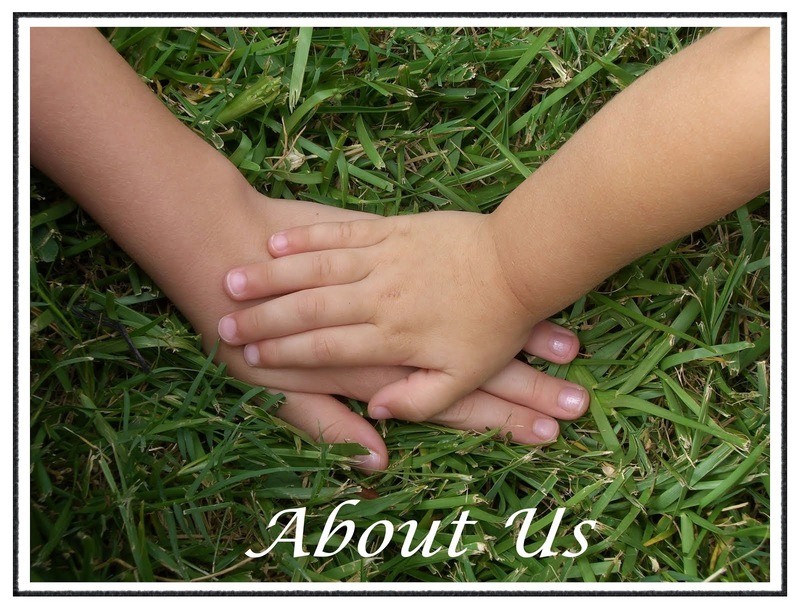 I'd love to hear what woman from the Gospels reaches out to you. Disclaimer: I received a complimentary copy of this title from Tiber River in return for an honest review of the book.